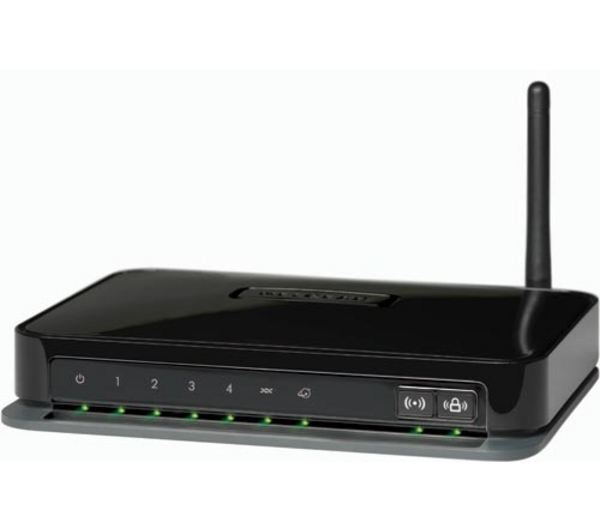 This guide will help you through the basics to Setup your broadband router. 1. Plug the yellow ethernet cable from the back of your router in on of yellow ports of your network card socket in the back of your PC or Mac. 2. Attached the grey/silver phone cord from the single grey socket to the far left on the back of your router and the other end into the microfilter where its marked as internet/adsl. 3. Plug the mains power cable in and if no lights come on then press the power button on the back. 4. Plug the filter into your phone line and also plug your house phone into phone socket on your filter so then you can use your phone at the same time as being online. 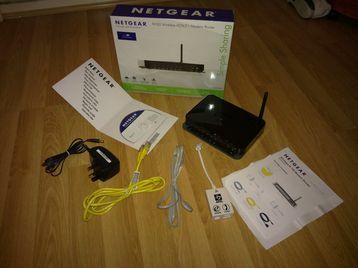 As mentioned in a previous step if this is a router we have supplied to you and this is the first time you are connecting this up you need not do anything else it will connect for you straight away. If not please follow the steps below. * Please note that the address 192.168.0.1 or username and password may not be the case on another brand of router or a secondhand /used router. If this is the case you will need to reset this by following the instructions in the manual which if you dont have you can download from the suppliers website. 2. In the username and password boxes enter in your Suffolk Online Broadband Username and password that is in your welcome letter or give us a ring at the helpdesk. Select the apply button down at the bottom and within a few moments the connection should be up and working. 3. Click on ADSL Settings down the left hand menu and again the middle pane should change make sure the following settings are in place. Select Wireless Settings from the left hand menu you can follow our wireless security guide in order to setup a wireless key. If this is the first time you have setup this router this will have been done for you and found on a printed card in with your router.